BlackBeltHelp, the lead IT Help Desk provider servicing over 200+ higher education institutions, announced today that its board members have approved an expansion plan for its existing Cleveland operations by opening a new contact center in downtown Cleveland. BlackBeltHelp has been growing at a rapid pace, and the decision was taken to meet the huge surge in demand for its services. The new facility will increase the existing seating capacity by 300%. Moreover, this move will create additional technical job opportunities for Cleveland State University, Cuyahoga Community College & Lakeland Community College students. Over the next several weeks, BlackBeltHelp will be interviewing students from these colleges for technical job opportunities to provide 24x7x365 support to US and Canadian college and universities. 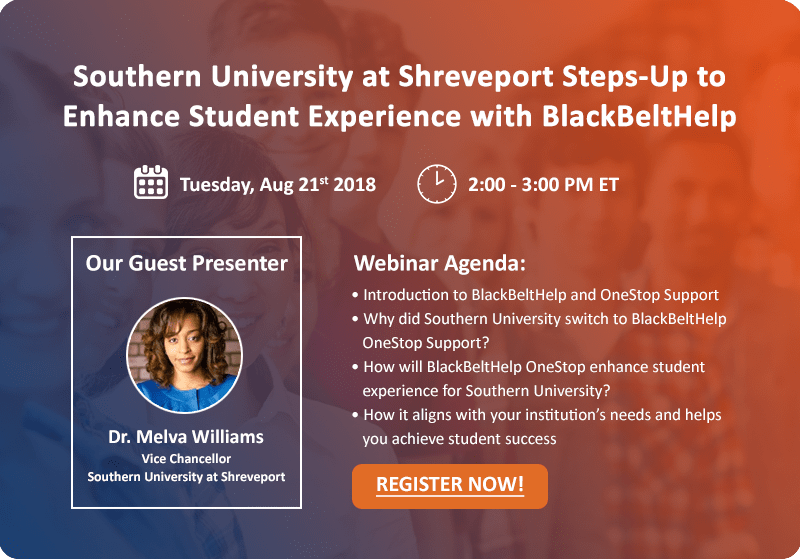 These agents will support client’s students, faculty, staff and alumni with IT and student service inquiries including financial aid, enrollment, admissions, registrar and bursar questions and problems. "Expanding our scale of operations will assist in accommodating new clients and enable them to enjoy our commitment to provide excellent customer service, high first call resolution rate and average speed to answer. We are proud to create job opportunities for local Northeast Ohio university students."